If you are missing one or more of your teeth, you are likely considering teeth replacement options in Scottsdale. 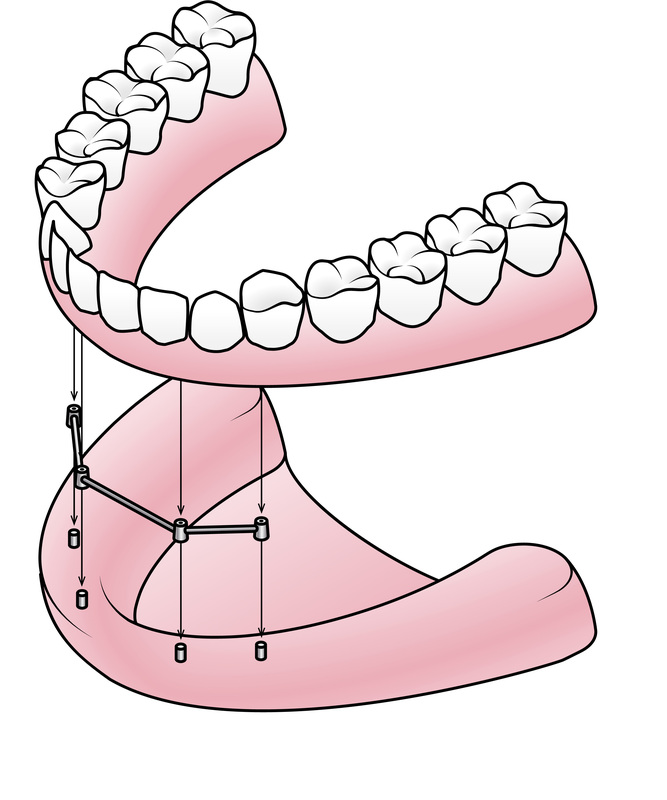 While traditional bridges and dentures are available as a more immediate solution, they often fail to provide a stable bite and tend to slip, leading to embarrassment. Feldhake and Associates is highly trained and experienced in placing implants, and can restore your smile whether you need single tooth replacement or full arch restoration. Drs. Feldhake and Fulton takes pride in providing the highest quality dental implants in Scottsdale and meeting the unique tooth replacement needs of our patients. Dental implants have become the gold standard of replacing missing teeth. Precisely designed to mimic the shape of the natural teeth and roots, dental implants are the only restorative treatment surgically placed into the jaw bone. Over the course of recovery, implants become fused to the bone itself, creating a stable foundation for a number of different restorations, such as crowns, bridges, and full and partial dentures.. With dental implants, patients do not need to worry about crowns or metal frames being placed on the remaining healthy teeth, as implants are self-supported. While dental implants and restorations will give you a beautiful smile, there are more benefits that dental implants provide. The loss of teeth leads to the deterioration of facial bone structure, creating an aged appearance. This replication of your natural tooth structure supports the long term health of the bone. By stimulating bone regeneration, dental implants preserve the shape of the jaw and prevent changes to the bite. The stable bite provided by implants also allows patients to enjoy their favorite foods, smile, and laugh, without fearing that their restorations will fall out of place. At our state-of-the-art dental practice, innovative technologies are used to ensure your implant treatment plan is personalized to fit your health needs and smile goals. Starting with 3D scanning, our implant dentist determines the cause of tooth loss and where your dental implants should be placed for the greatest success. 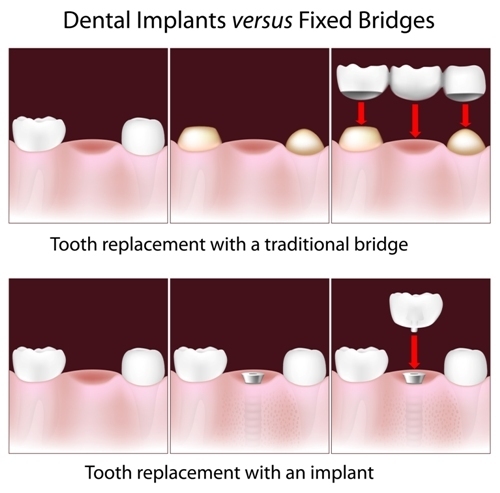 Depending on your restoration needs, Dr. Feldhake may recommend multiple implants to support larger restorations, such as bridges or overdentures. Once all pre-treatments have been completed, the implant is placed using a computer-generated surgical guide for precise insertion. During the healing process, we create temporary partials or dentures for individuals to wear until their final restorations can be secured to the implant. The final step is in creating a precise custom crown, bridge, or denture is shading it to match your smile. Once the entire implant process is complete, patients are free to enjoy a fully restored smile with confidence. Call our dental Implant specialist today - Not in Scottsdale? Our Glendale Dental office can serve your needs.